Edited photo courtesy of my VHS cover. 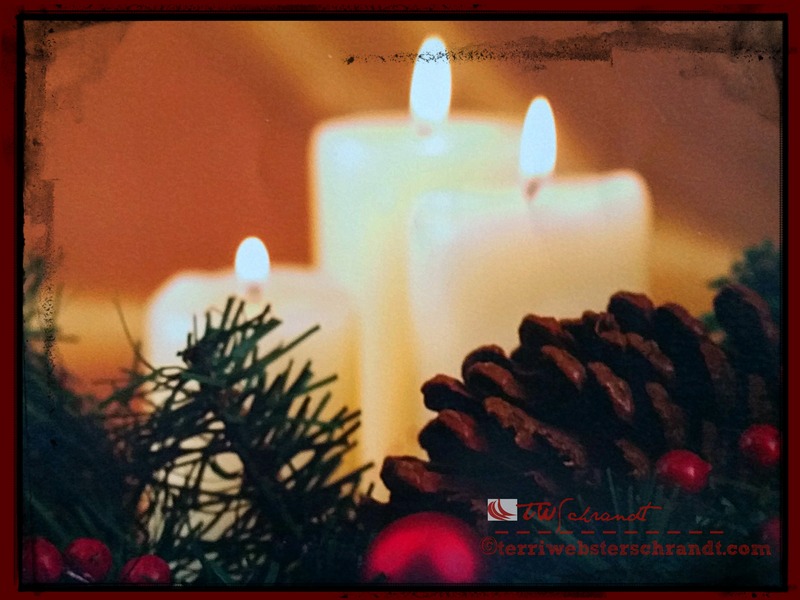 In the spirit of the Christmas season, as families everywhere celebrate the holidays, I offer a re-post of one of my favorite and popular posts from 2015. If we were having coffee on this fourth and final day of Advent, in which we celebrate love, we would sip a hot beverage while our church choir performs. If we were having coffee, I would share with you my favorite Christmas-season TV show, A Charlie Brown Christmas. I grew up watching this and it is not Christmas for me if I miss this show. Thanks to DVDs and YouTube, I don’t. 2015 was the 50th anniversary of the beloved TV show. Poor Charlie Brown suffers from depression and the rest of the gang is caught up in the commercialism of the season. In 1965, they embraced fake trees, materialism and distractions from the true meaning of Christmas. Nothing much has changed in 50 years, hmm? 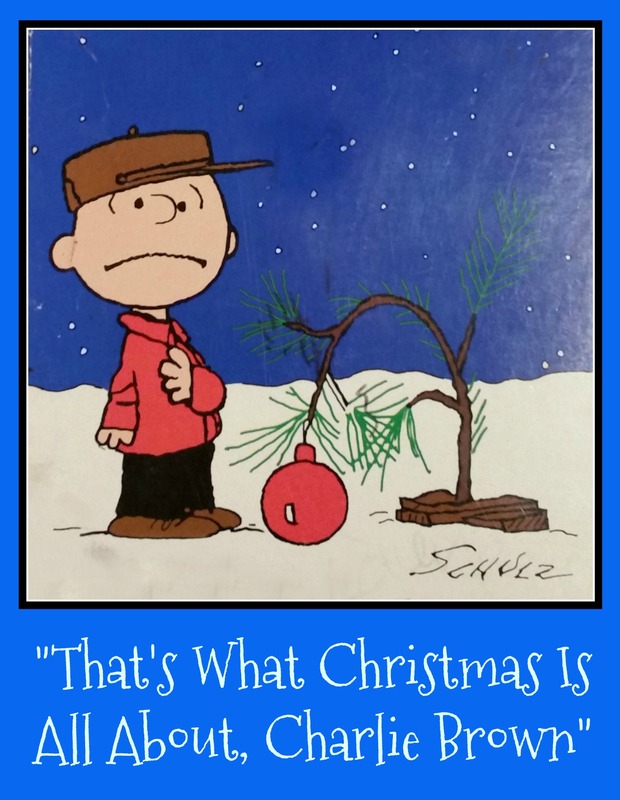 During practice, as Charlie Brown endures derisive laughter over his sad little tree, a frustrated Charlie asks, “Isn’t there anyone who knows what Christmas is all about? This is my last Weekend Coffee Share post of the year until January. Please stop by Part-Time Monster’s blog and enjoy a hot beverage with us. Terri Christmas is gone but the message is always new. The Bloggers Pit Stop is going to feature your post on Friday. That IS what the holidays are all about. Happy holidays, my friend Terri. Happy holidays, Janice! Enjoy your school break! I need to revisit that episode of Charlie Brown. I remember watching it as a child every Christmas. I hope you get a chance to watch it. Merry Christmas to you! The funny thing is Charlie Brown kinda saddens me…he always seems so depressed. But the message is fabulous…why can’t we just love each other? So very true, Jody! Thanks for commenting (darn thing went to my spam folder)! This world needs a lot of love. Merry Christmas! A timely post. We do need love. Have pleasant week. Thanks for re-posting, Terri!! I love that you’re proud to stand up and declare Jesus as Savior!! We all need a little love indeed! Thank you, Melinda! Merry Christmas! You’re welcome, Terri. Merry Christmas to you! Lovely post! It’s hard to believe that A Charlie Brown Christmas is 50 (I guess now 51) years old! It’s message is truly timeless and important for us all to remember. Enjoy your holiday, Terri! See you soon! Thanks, Janis! I remember watching this as a kid in Oregon–brings back great memories. A sweet Christmas message! I got goosebumps while reading it. Lovely! Merry Christmas, Terri! Then my job is done, PJ, lol! Merry Christmas to you! Such a beautiful post, filled with timeless reminders. Thank you for reposting. Thank you, Donna! Merry Christmas to you!